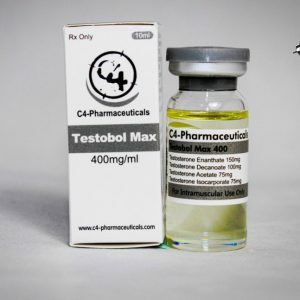 Testobol is a natural anabolic steroid that is noted for having a strong formula. This stackable item would not only help individuals to gain mass in short periods but also speed up the recovery times. 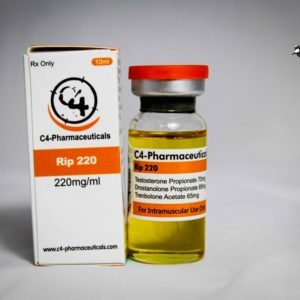 The drug is well-known for increasing the testosterone levels in human body by 30% and also burn body fat. 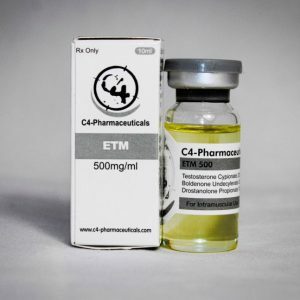 Unlike the other supplements available in the market, it does not enhance blood pressure as well as obstruct the estrogen aromatization, thus, reducing the chances of side-effects. The patients are recommended to take two pills twice a day. However, the dosage does depend on one’s weight and tolerance ability. Individuals are to take one tablet in the morning and the second one after 6-8 hours later. The cycle must be of six weeks; however, one can stretch it up to 90days. Although the risks of potential reactions are low, still one must always consult with their doctors before consuming Testobol. Bulbine Natalensis is one of those herbs that can naturally enhance the levels of testosterone and lower the levels of estrogen. It is significant addition that can surely improve the performances of the athletes. The herb was used in medical sectors for decades but it is only in the recent times that it found its place in Testobol. Yohime Bark is an A2 receptor, which increases the epinephrine in human body and holds the blood so that it does not flow towards the male sexual organ. It works as a fat burner and also successfully boosts the libido. Testobol is also known for having Zinc and Vitamin D, which can quite effectively increase the testosterone production. 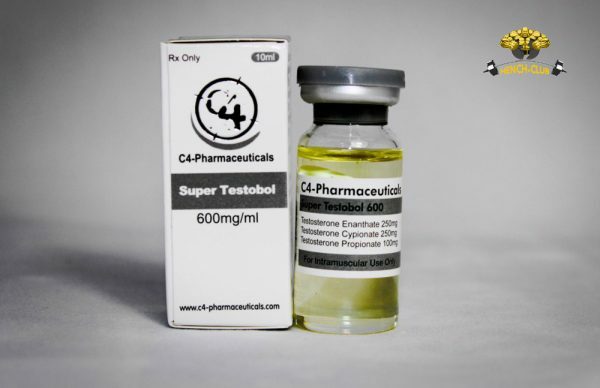 Testobol is readily available in the market. One can easily order them online, as the virtual outlets offer the products at a reasonable price.